Will Lexus Build it Soon? It would make sense for Lexus to come out with an LC F. The LC 500 is a well-loved car, and it’s a dramatically different coupe than many other cars on the road. Lexus has given the F treatment to the RC and the GS, both of which are fantastic examples of what Lexus performance models should be. When the most recent iterations of those models came out, there were rumors and even a few spy shots of what could be an LC F. However, Lexus made no indication that it would become a real vehicle. Now, according to CarBuzz, that may be shifting. 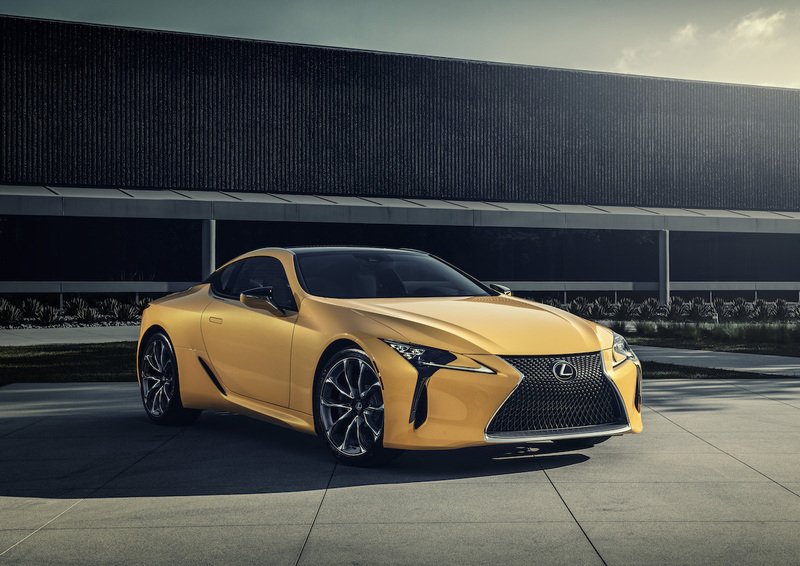 At a recent event that the publication attended in Palm Springs California for the RC F Track Edition, Moe Durand, Lexus International Strategic Communications Senior Manager, sat down to chat. He told the publication, “Something big is coming to the LC this year.” Beyond that, Durand wouldn’t say anything else. What that should suggest to just about everyone is that the LC F is on its way later this year. Durand didn’t say it would be coming, but we can imagine no other “something big” coming to the LC. The only move Lexus has to make that would be considered big is to make the F version of the car. This is good news for anyone who found the LC 500 to be a little too soft. Of course, the car will never be quite as hard-edged as some other cars out there. It’s simply too heavy and large, but Lexus could definitely take things up a notch or two with the model. If the company does, it will make the LC an even more impressive car.